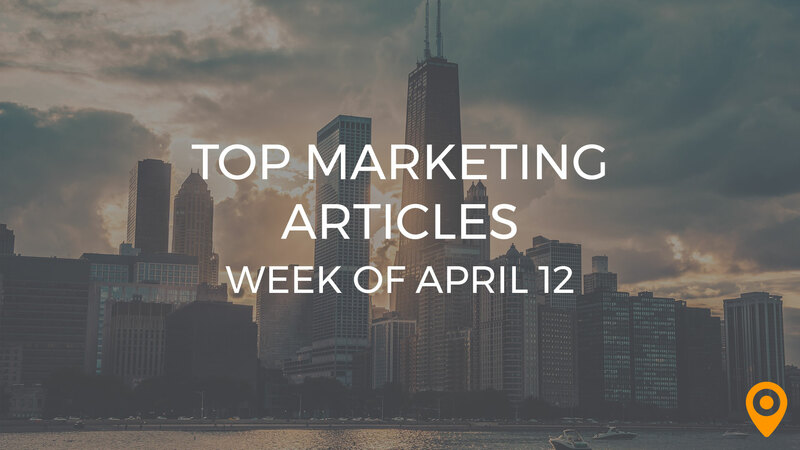 This week’s roundup includes tips to optimize your website from a Mobile SEO standpoint, use Emojis effectively in Emails, and create efficient Conversion oriented landing pages. Learn how to grow your small business on Social Media, and formulate Content Marketing strategies for the year 2017. We’ve covered all of this news and, much more, below! Learn how techniques such as publishing different types of blog posts, and re-engaging older Content can enhance your Content Marketing efforts from Austin L. Church’s blog. Michelle Linn presents popular Content Marketing ideas from the top marketers of 2016. Kaleigh Moore presents important statistical information related to Content Marketing to help marketers formulate their strategies for the year 2017. Joei Chan predicts how the field of Content Marketing will evolve in the year 2017. Joanne offers guidance to create a Content Marketing plan that could build a loyal fan base, and bring in more opportunities for your business. Ted Vrountas offers lead generation tips to build a big list of qualified individuals interested in your business. Bob Ruffolo presents real CRO case studies with fascinating results, to enhance your CRO efforts. Gaby Velasquez offers helpful tips to create efficient Conversion oriented landing pages. Ayat Shukairy highlights the significance of factors such as incentives and trust in increasing Conversions of a business. Learn how strategies such as using interactive Emails to engage subscribers, and personalizing Emails with dynamic content can improve your Emails from Liz Willits’s blog. Shireen Qudosi discusses ways to use Emojis effectively in Emails, to enhance your Email Marketing efforts during the holiday season. Laura Earley presents a comparative overview of a regular Email preheader and a truncated Email preheader. 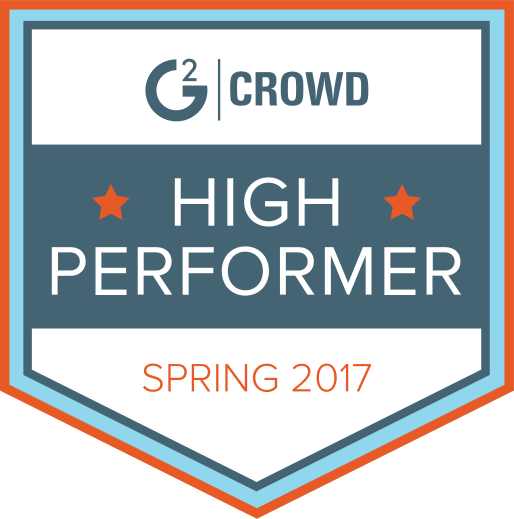 Cynthia Price highlights the expected Email Marketing data-backed trends in the year 2017. Steve Cartwright draws special attention to the merits of Email Marketing, that include the ability to convert prospects, and generate a high ROI for your business. Kevin Cotch highlights techniques to optimize your website, and provide an enhanced user experience from a Mobile SEO standpoint. Learn how techniques such as writing guest posts, and repurposing your content can improve your SEO rankings from Beth Hayden’s blog. George Beall highlights how Google’s mobile-driven search indexing system would affect SEO in the year 2017. Keely’s blog stresses on the need to avoid duplicate content, and purchase of links as it can have a negative impact on the website traffic and the SEO rankings in turn. Afam Orji’s blog presents succinct information about all major aspect of SEO to improve your SEO strategies. Follow the valuable On-page SEO tips from Alex Chris to boost your rankings. Learn how to grow your small business on Social Media from Kristen Tomins’s blog. Shahid Abbasi highlights the mistakes that must be avoided to improve the performance of your business on Social Media. Follow the tips from Larry Alton to use Social Media more effectively for your B2B business. Alan Cassinelli discusses how Snapchat and Instagram can help brands to connect with their ideal customers. Pat Fredshaw draws your attention to techniques such as optimizing profiles, and including strong CTAs in content, to optimize your Social Media campaigns.